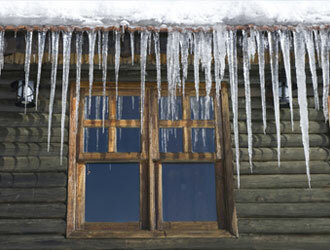 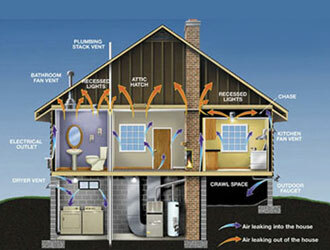 Prevent cold air, warm air, contaminatants from entering your TX home. 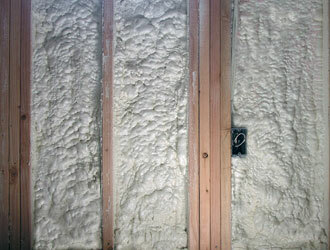 Spray foam is the fastest growing insulation material on the market because it lowers energy bills and improves occupant comfort. 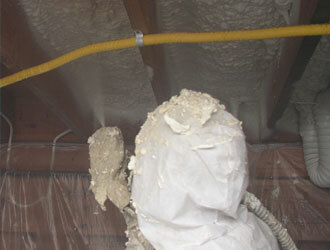 Our experienced TX contractors install foam insulation in and around the state of Texas. 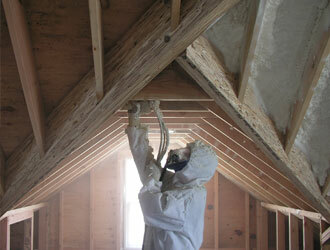 Find out more about getting SPF installed in your home here. 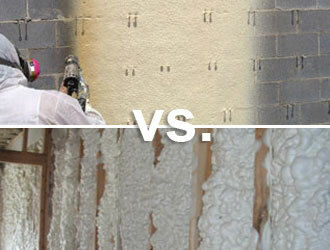 Texas Foam Insulation seals and insulates your existing home saving you money, making you more comfortable and saving energy. 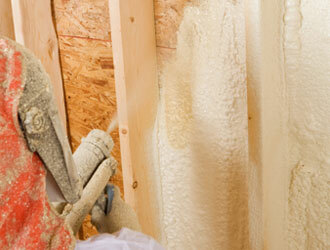 Our trained TX insulation contractors can usually retrofit your home with foam insulation in just a day.